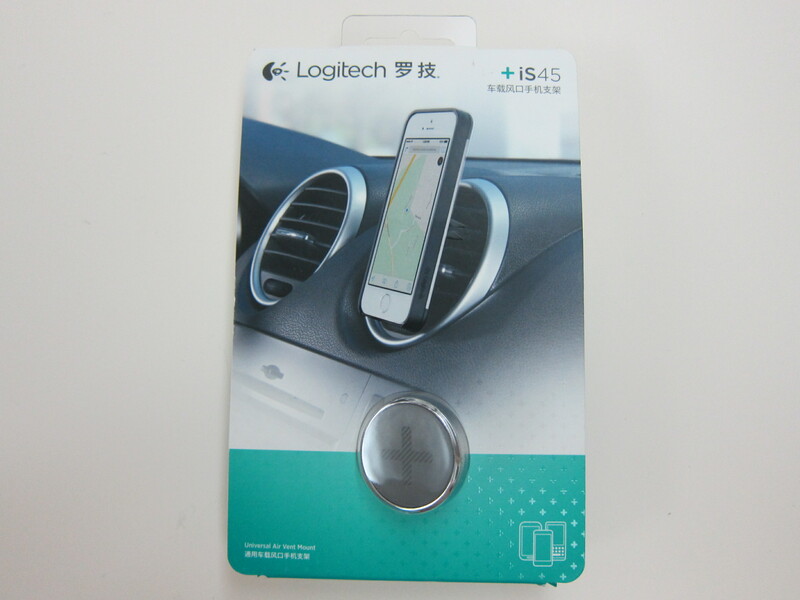 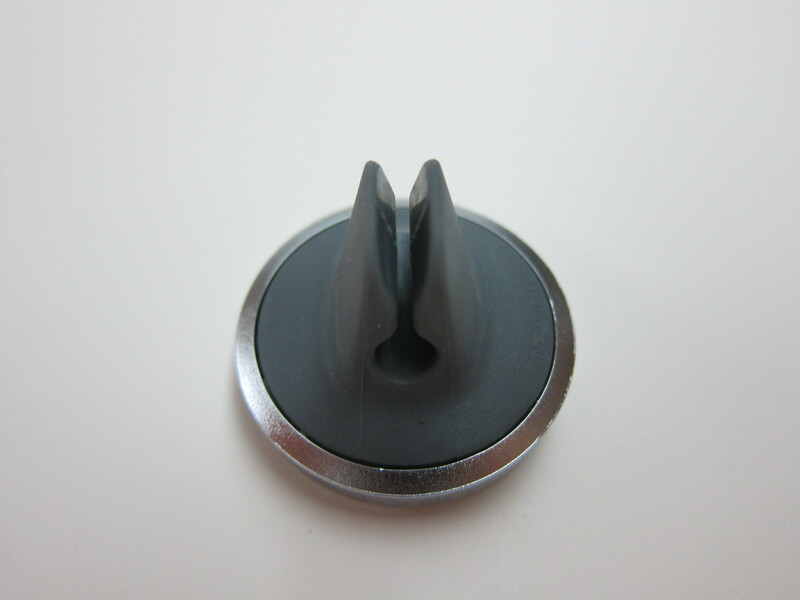 The Logitech + trip Universal Air Vent Mount is only available for sale in China, Canada and US. 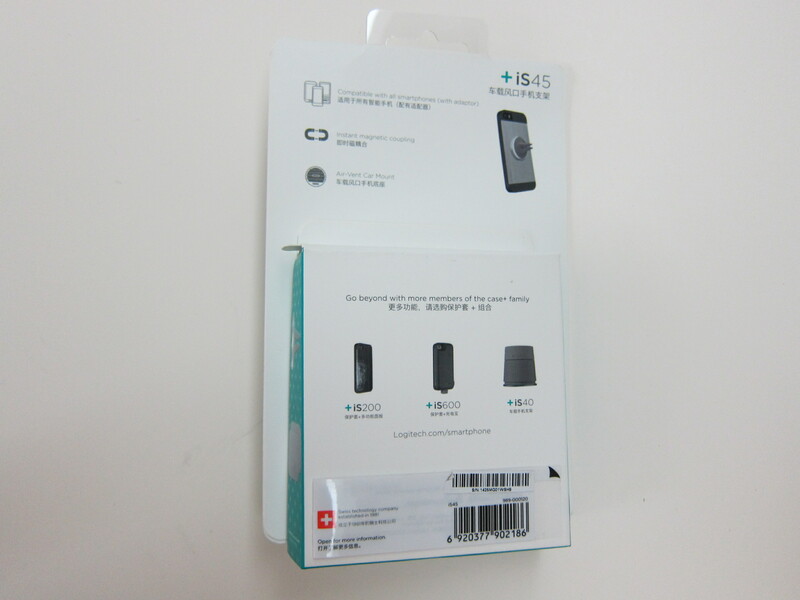 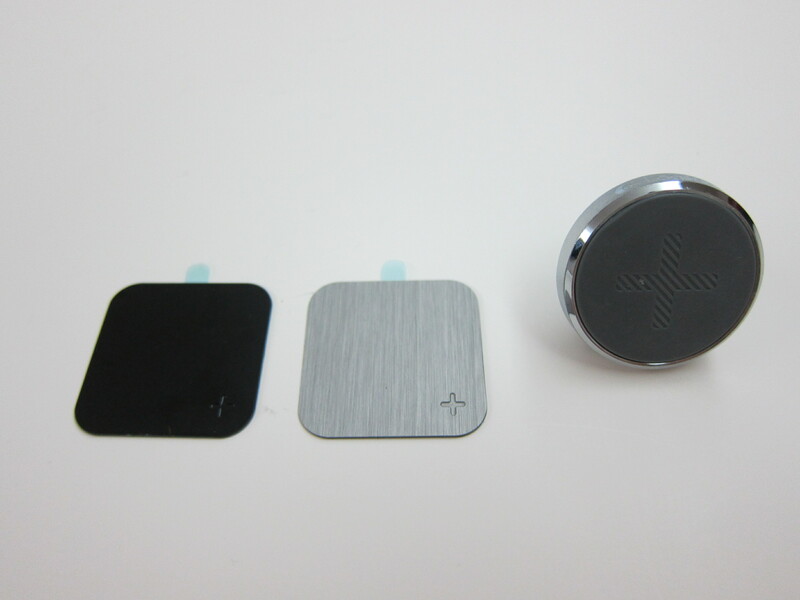 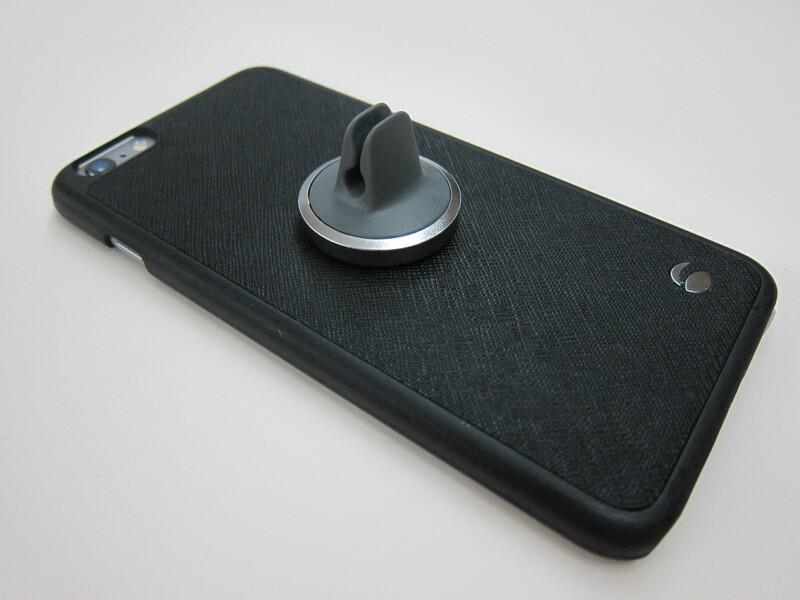 The Logitech + trip Universal Air Vent Mount is a very simple product which only consist of three items, the magnetic air vent mount and two metal plates for you to stick it at the back of your phone (you just need to stick one). 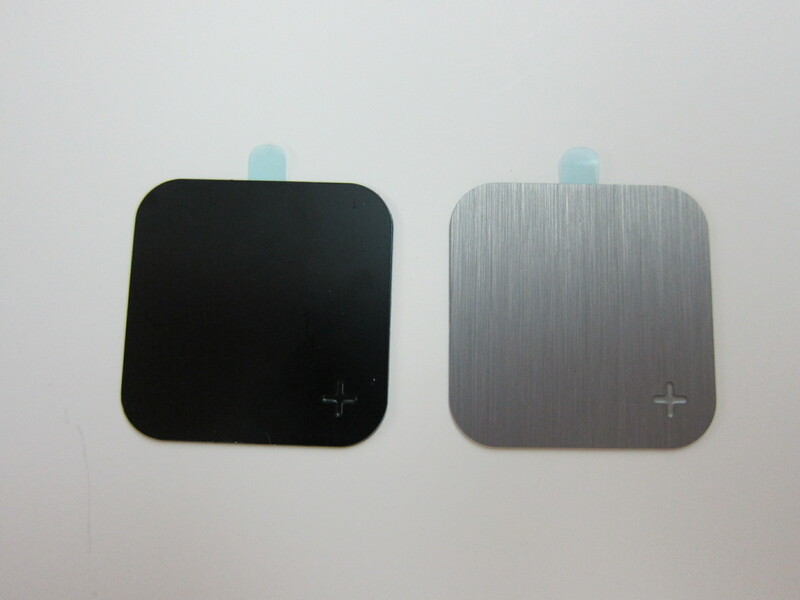 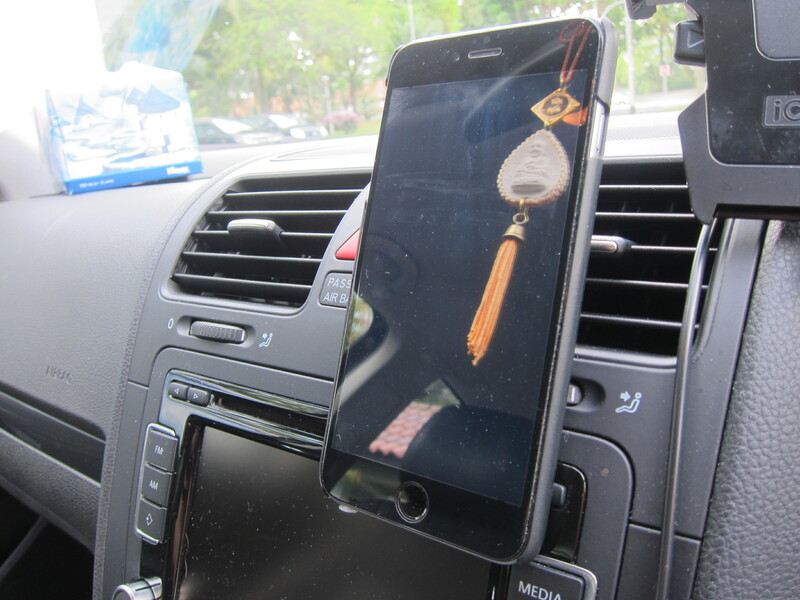 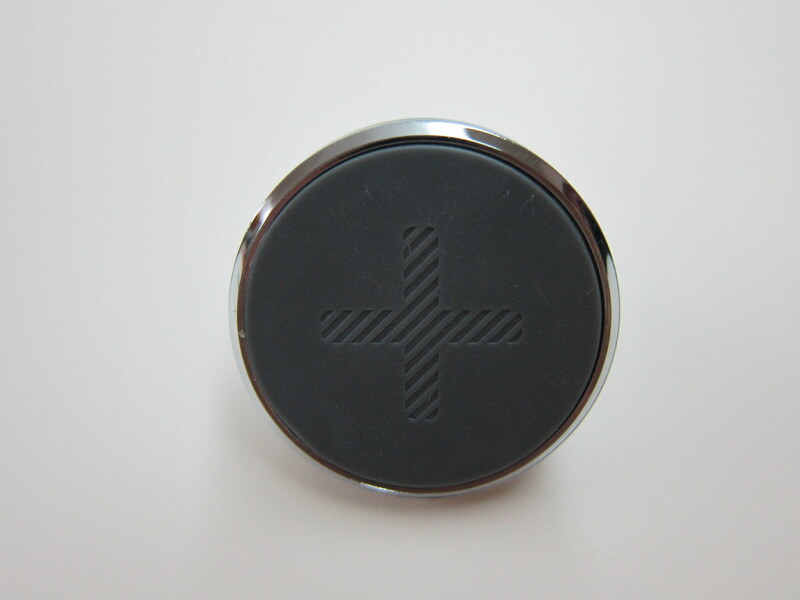 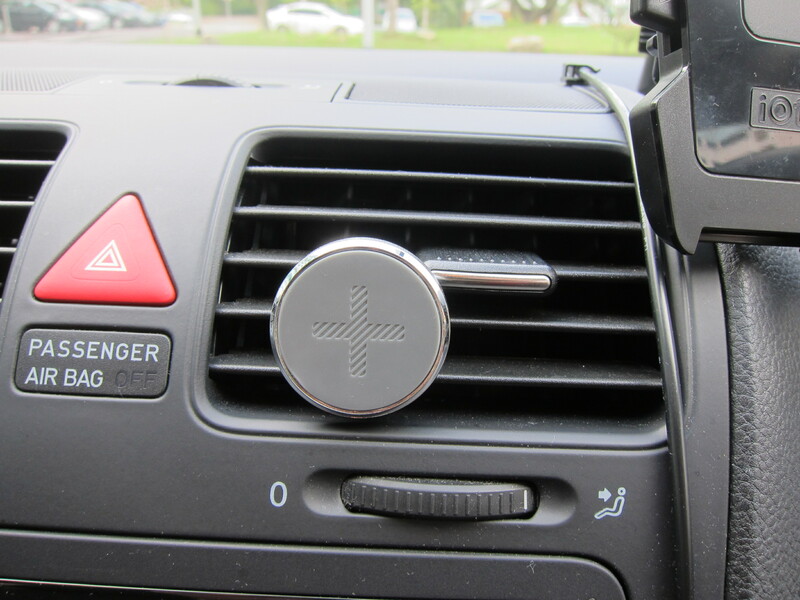 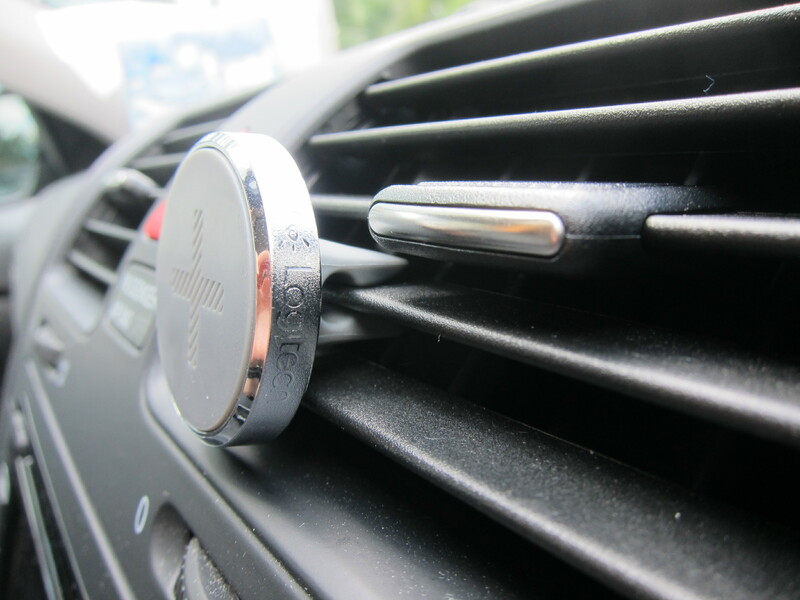 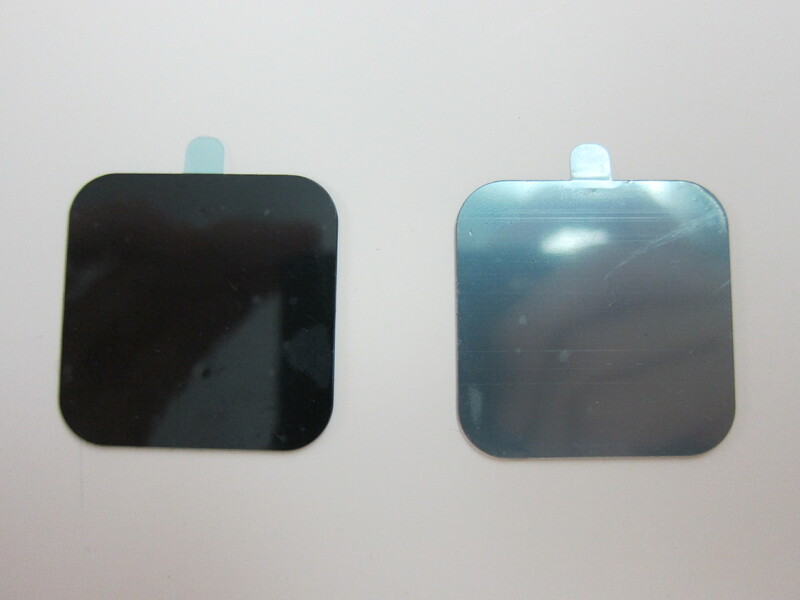 After clipping the front of the air vent mount to your car’s air vent, the very strong magnet (yes it is really strong) on the mount will be able to attract the metal plate that you have sticked at the back of your phone. 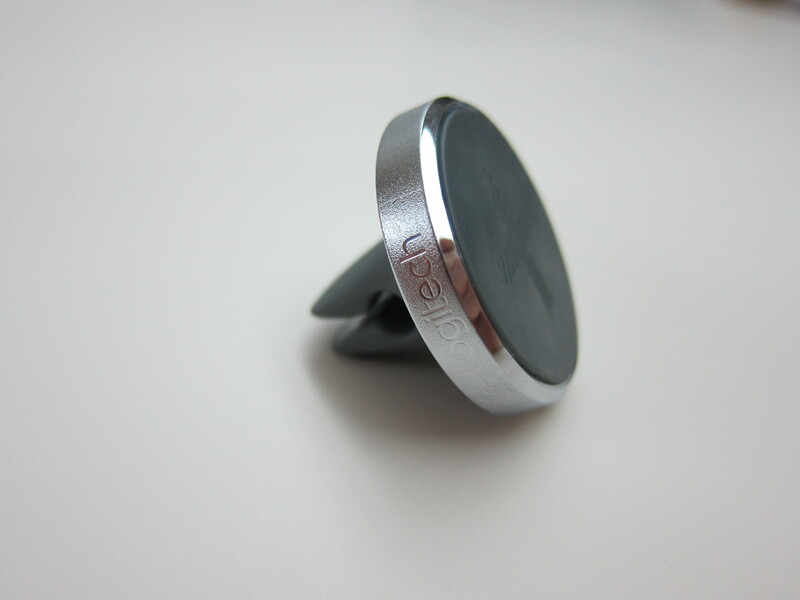 For me, I am using Krusell Malmö Wallet+Cover 2-in-1 case which already has magnetic properties and hence, I do not need to stick the metal plate on my phone. 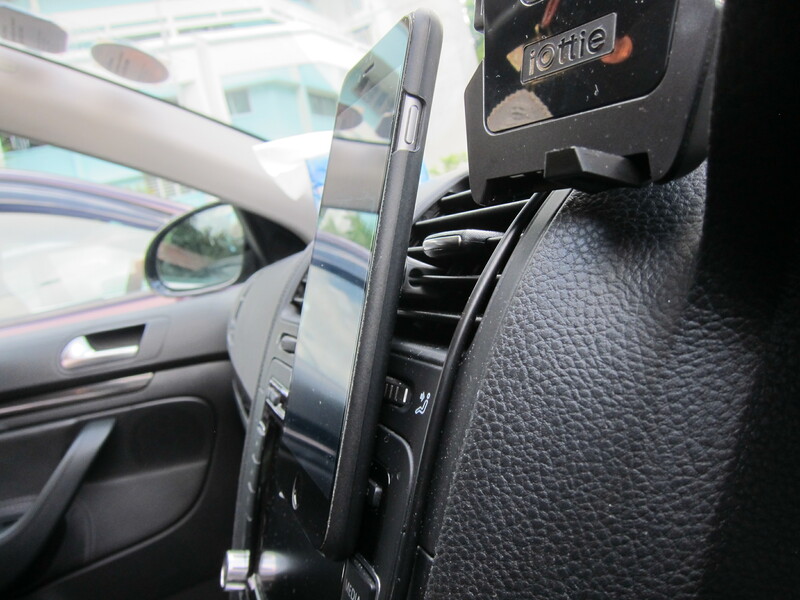 This page is generated on 21st April 2019, 04:53:41 (UTC) in 0.361s with 18 queries using 4.0 MiB of memory.